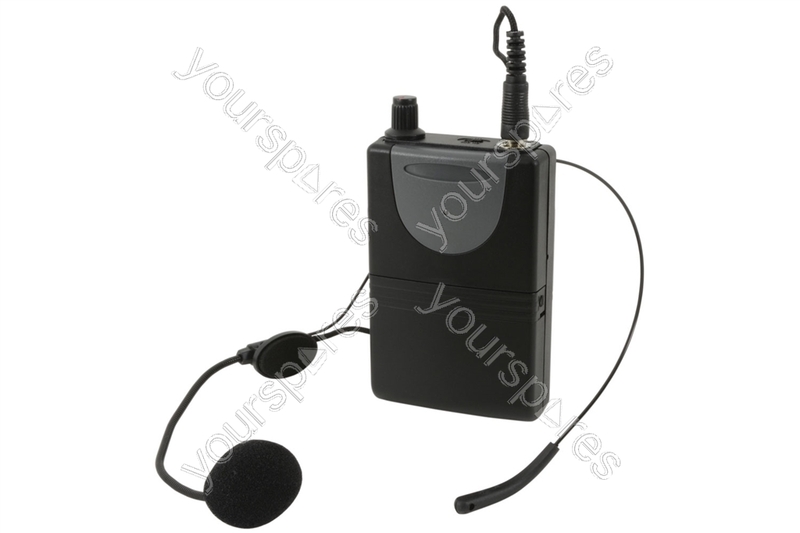 Write your own review of Neckband Mic + Beltpack for QRPA & QXPA - Headset QXPA-plus 864.8MHz - QHS-864.8. 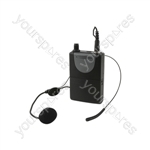 I purchased this neckband mic with beltpack transmitter for my QTX PAV8 speaker system, and it simply work perfectly together !! Sound quality is very good, and the neckband mic is easy to wear, and seems to be of a good quality.